In our day-to-day scramble, we ignore the most important meal of the day, breakfast! Ironically, we don’t have time for the scramble. A good breakfast will leave you prepared for whatever you have to face the rest of the day. Without further ado, here are nine healthy breakfast ideas which are easy to make and taste very delicious! 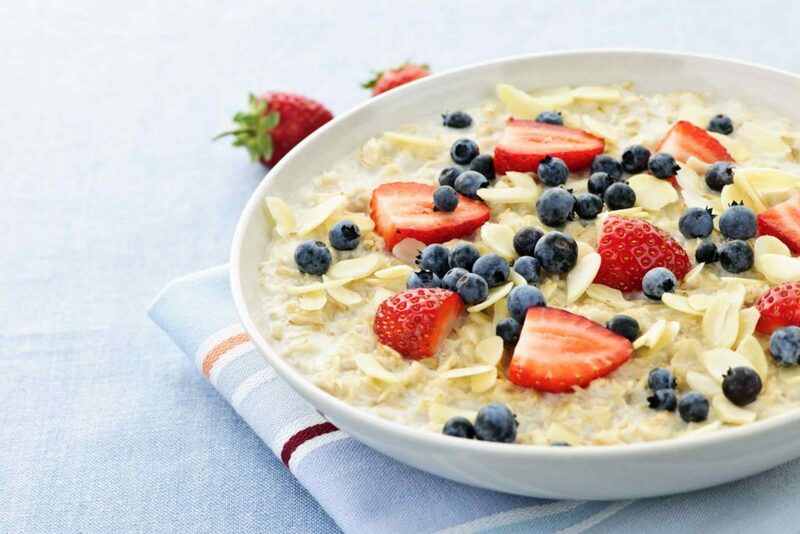 Oatmeal is one of the healthiest options out there! Rich in protein and carbs, oatmeal can be prepared in 5 minutes tops. Think it’s too bland for you? Don’t worry! Just add some strawberries, honey and some fruits to make it tastier. 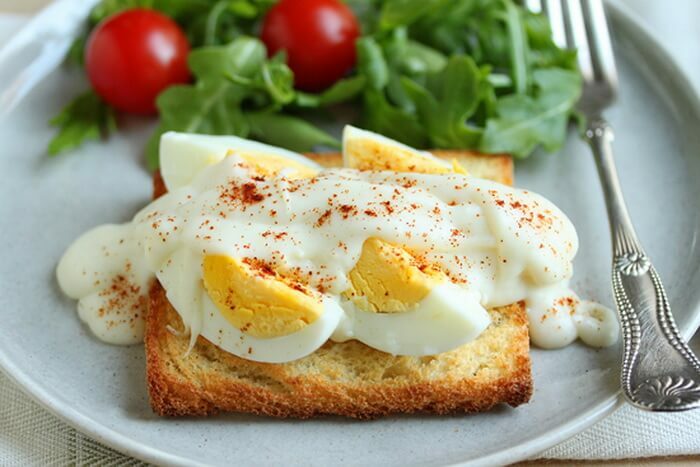 Another rich source of nutrition and energy are eggs. They go a long way in satisfying your hunger. Eggs contain a little of vitamins, folate, phosphorus, selenium, calcium, zinc and much more. All these nutrients will let you focus on the task at hand. We suggest a classic combo of toast and scrambled eggs that will power you through your endurance ride! One of the easiest things to prepare on this list is a nice big sandwich! It’s one for those people who hate turning on the stove! 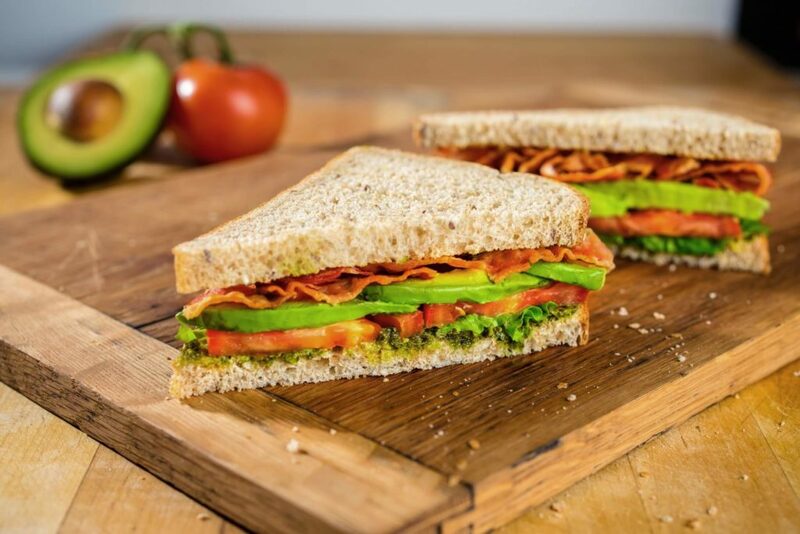 Just grab a few slices of tomatoes, cucumbers, onions, potatoes and capsicums with ketchup and toasted bread; you just can’t go wrong! For some of the more adventurous people out there, chocolate and bananas can be a combo you can try! 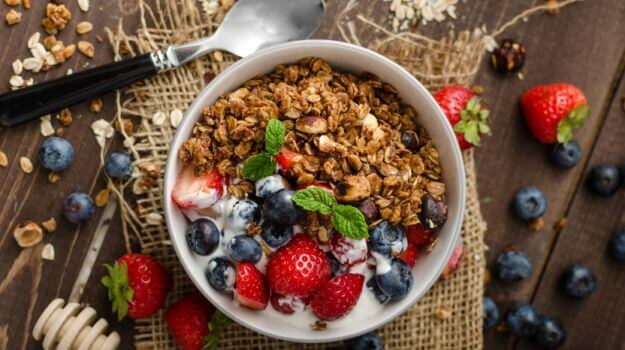 Get a pack of sugar-free muesli, a bowl of milk and some fruits. Put them all together and you have prepared a fresh, healthy and tasty breakfast. 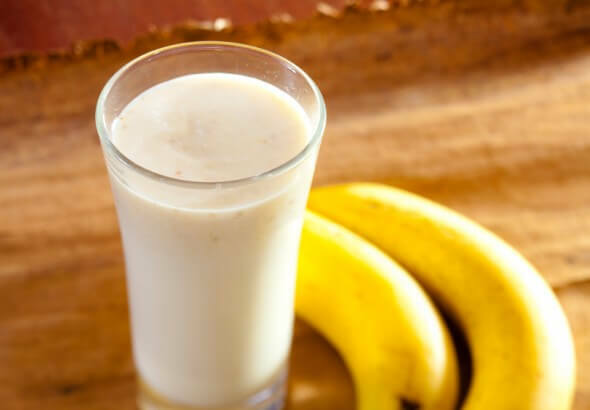 Another amazing source of nutrition and energy, a banana milkshake will leave you satisfied for long. That being said, making a banana milkshake is super easy to make – get a glass of chilled milk, add some slices of banana and you’re good to go. You can also add some honey for taste! Contrary to the popular belief, this course doesn’t always have to be had with wine. A tall glass of orange juice goes amazingly well with this combo. 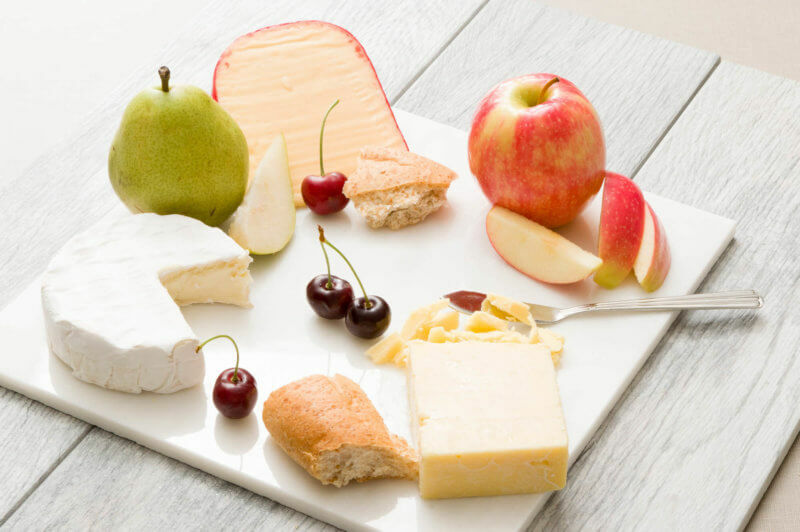 Try apples, grapes, watermelons and pineapples with feta cheese and other varieties. Upma made from wheat rava is healthy and a popular dish that has less or no oil at all. 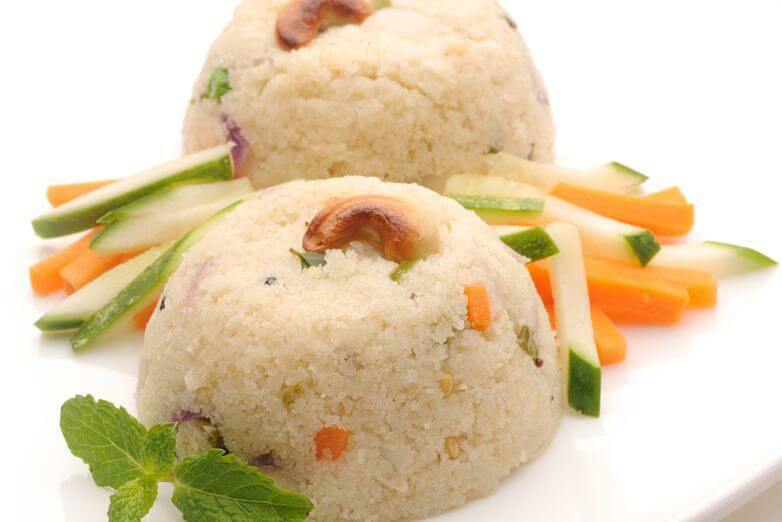 A plate of upma is rich in carbohydrates, proteins, calcium, fibre, magnesium, phosphorous and much more. Also, don’t forget to add those vegetables. 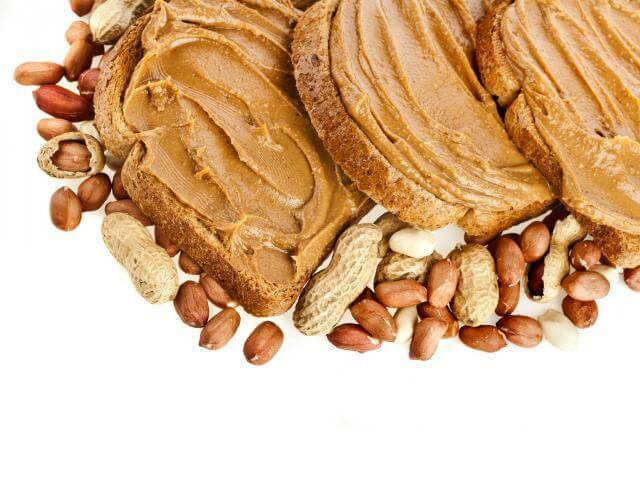 Peanut butter – the healthiest kind of butter there is! And the amount of energy it has, you will be surprised! With all the goodness of peanuts and sugar, this tasty spread can be used with bread, fruits, and chapattis! Last but not the least, if you still don’t find time to prepare any of the above mentioned breakfast dishes, consider buying the breakfast shake. 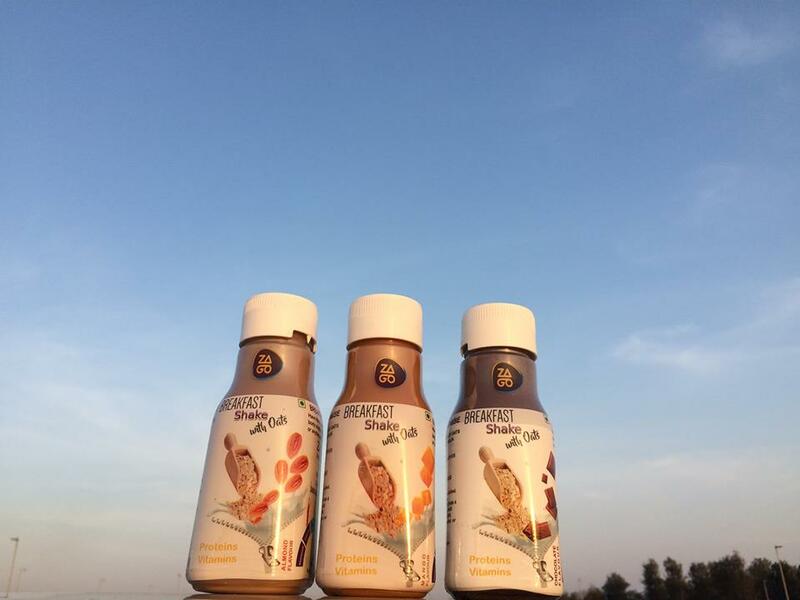 The range of health drinks by Zago is for everyone who wishes to lead an active lifestyle. Whether you get your daily rush from an action-packed workout or from captaining a hectic workday, the breakfast shake is made for all. After reading this, we are sure you have worked up quite an appetite! So if you want to train like an athlete, or aspire to look like one, eating like one is a great place to start.